BOMNO FAULT OF SELLERS. Inspections and occupancy already completed! 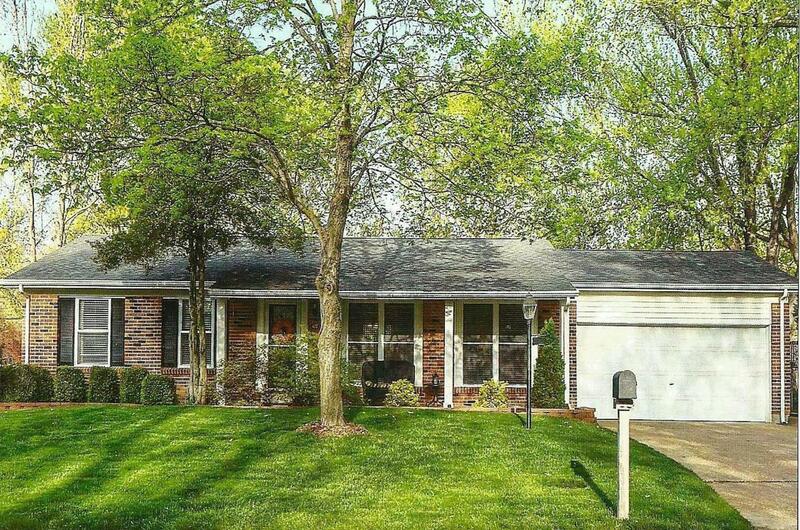 Cute 3 bd/2 1/2 bath ranch in the Parkway West Schools. 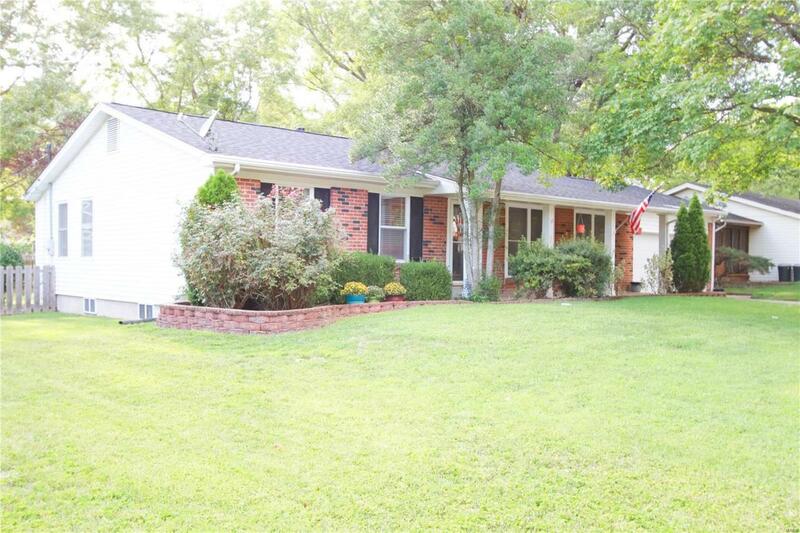 This home boasts solid hand scraped hardwood floors throughout the main level, including the bedrooms. The bedrooms include custom closets. Check out the beautiful travertine tile in the bathroom. The finished lower level includes a family room, bonus room, laundry room and 1/2 bath, perfect for entertaining. 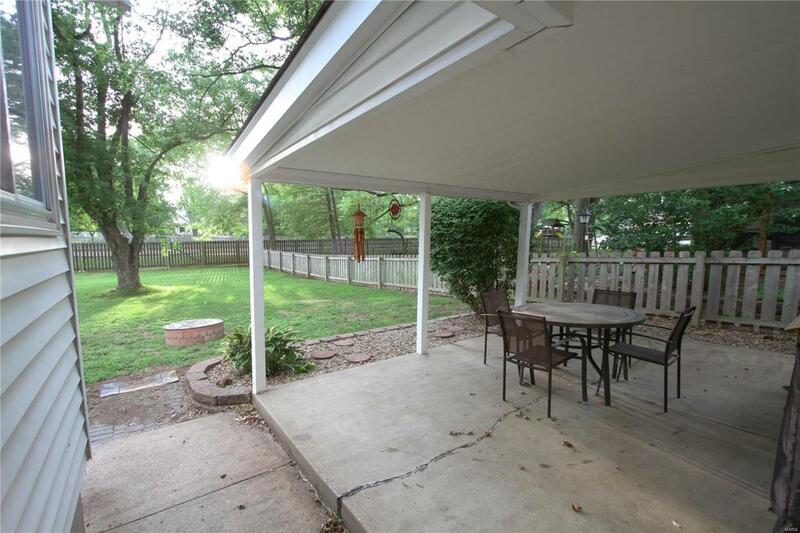 Nicely landscaped yard is level and fenced in the back. This sale includes the kitchen refrigerator. Close to everything. 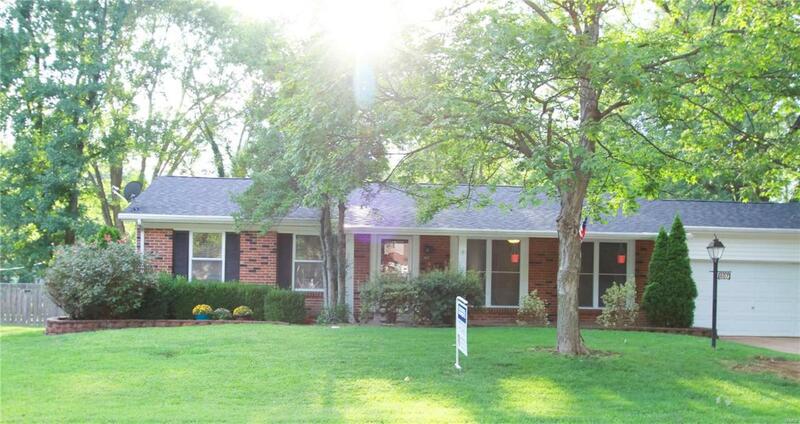 Don't wait because this home won't last long!